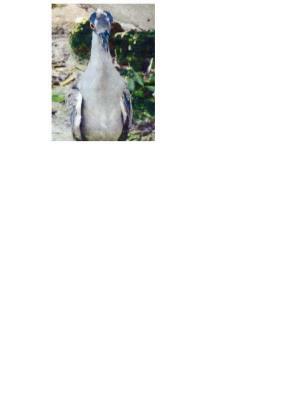 Bird Id - Forum - Identifying Birds - Post - 3 - Heron Identify - Florida - Grey Or Blue ? Forum > Identifying Birds > Post - 3 - Heron Identify - Florida - Grey Or Blue ? Heron from Florida - looks like a blue but what type - Grey or Little?